Equally beautiful and functional, the addition of a glass table top is a great way to add style and character to any living space. 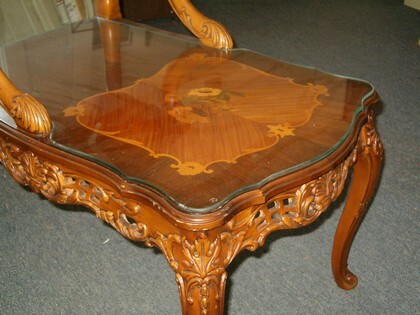 Glass table tops protect your table's wood finish from damage such as scratches, scuffs, nicks, sun damage and rings from drink cups and glasses. 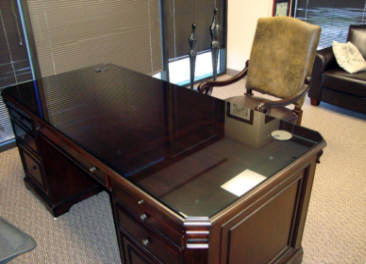 Glass tables made from tempered glass are heat resistant, easy to clean, come in a wide variety of colors, and are offered in various styles included frosted and etched. 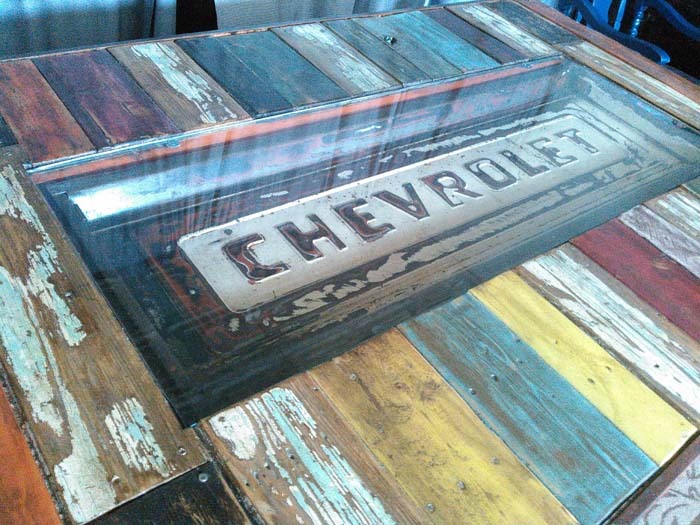 if you would like a glass table top for your home. Glass table tops can be customized to meet your specifications. Glass edges can be cut in various different ways including Flat Polish, Pencil Polish, Beveled Edge, Ogee and Triple Pencil, among others. Contact Clayton's Glass to discover all of the custom glass options available to you. Clip and Polished Corners: Corners are cut down to a 45 degree angle and then polished. Radius and Polished Corners: Corners are cut down to a specified radius and then polished. I appreciate working with you and thanks for the great piece of glass, it helps make the table. 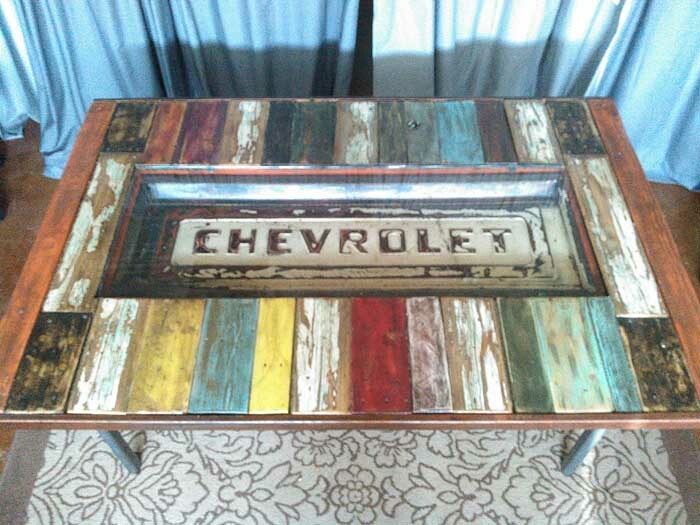 If anyone asks the table is for sale and will be in my store. If you want any further information just let me know and I'll continue to call on you for my future projects.